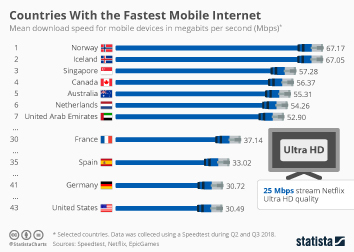 Mobile download speeds achieved by smartphones outpace those achieved on wi-fi connections in 33 countries, and nowhere more so than in Australia. 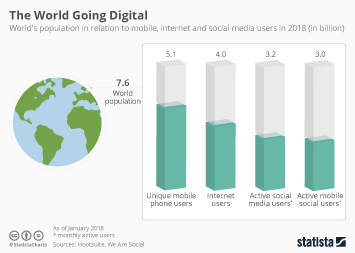 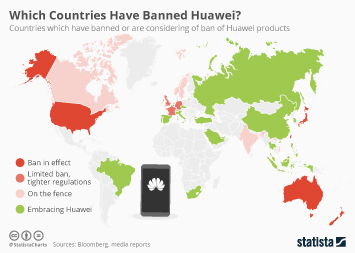 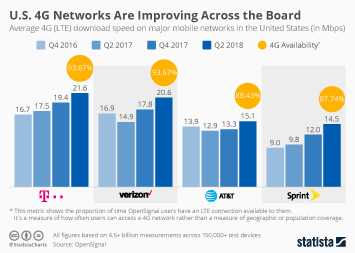 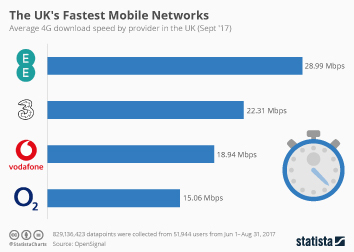 That is one of the key findings of a recent report from OpenSignal, based on the analysis of data transfers made using smartphones in 80 countries. 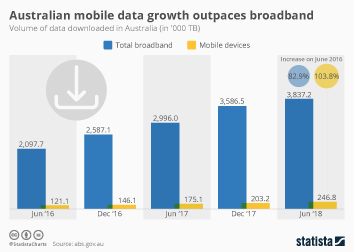 While download speeds achieved by smartphones using wi-fi in Australia was approximately middle-of-the pack, at 21.6 Mbps, it was the performance of Australia’s mobile downloads that set the country apart. 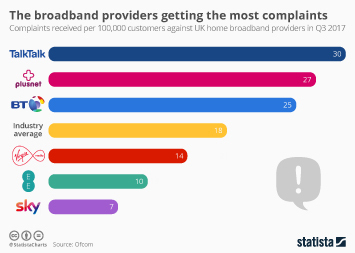 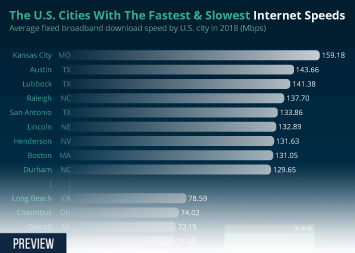 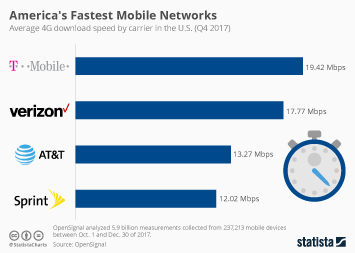 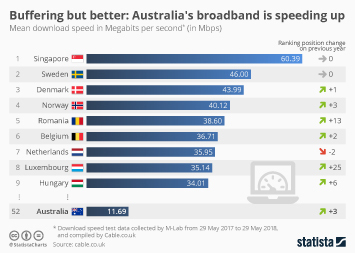 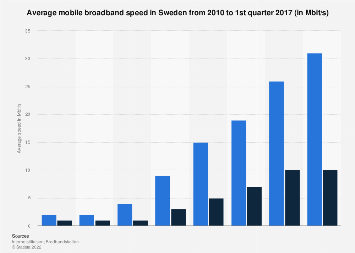 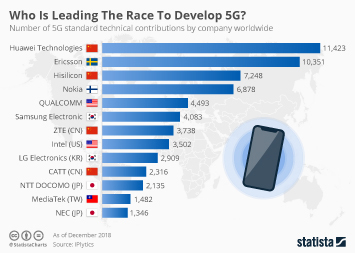 With a speed of 34.6 Mbps, only South Korea, Norway, Singapore and the Netherlands outperformed Australia, accounting for the significant gap when compared with other countries. 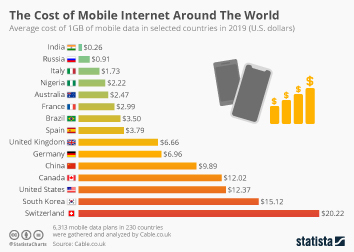 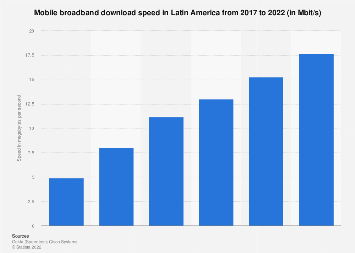 This chart shows the countries where the difference between wi-fi and mobile d/l speeds is largest in 2018.